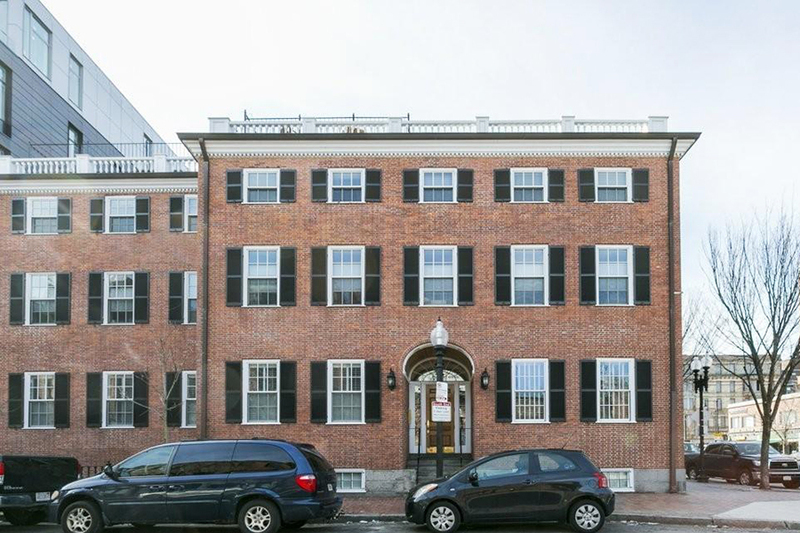 This Federal-style manse on Washington Street is one of the oldest buildings in the South End. 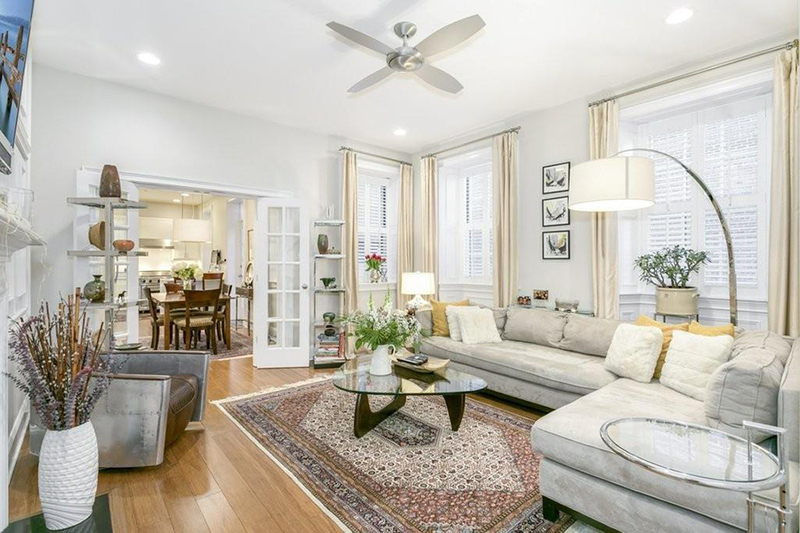 Built in 1806—before marshland was filled in to create the rest of neighborhood—the building was designed as two back-to-back homes for a man named William Porter and his son. 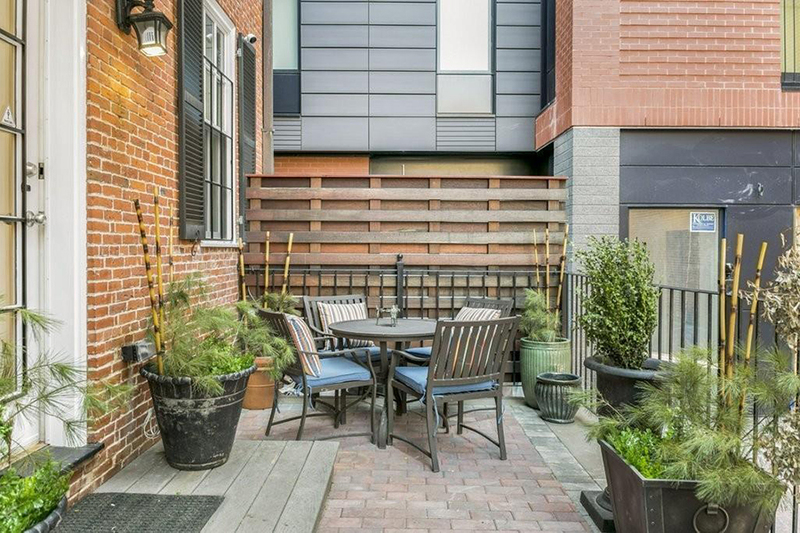 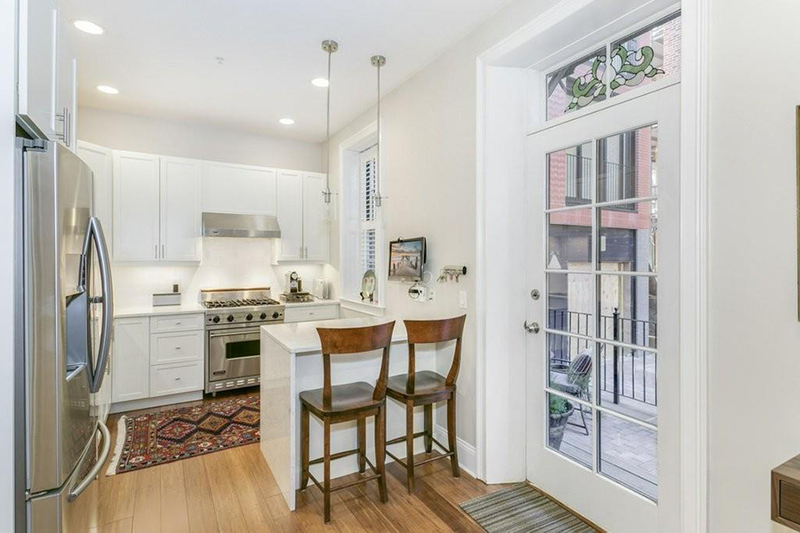 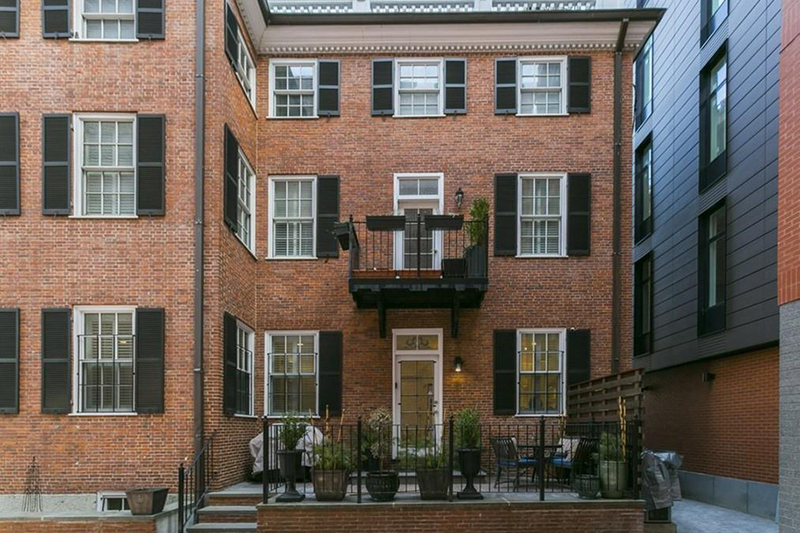 In the centuries since then, the historic Porter House has been divided into condos—and unit number two commands a cool $1,195,000. 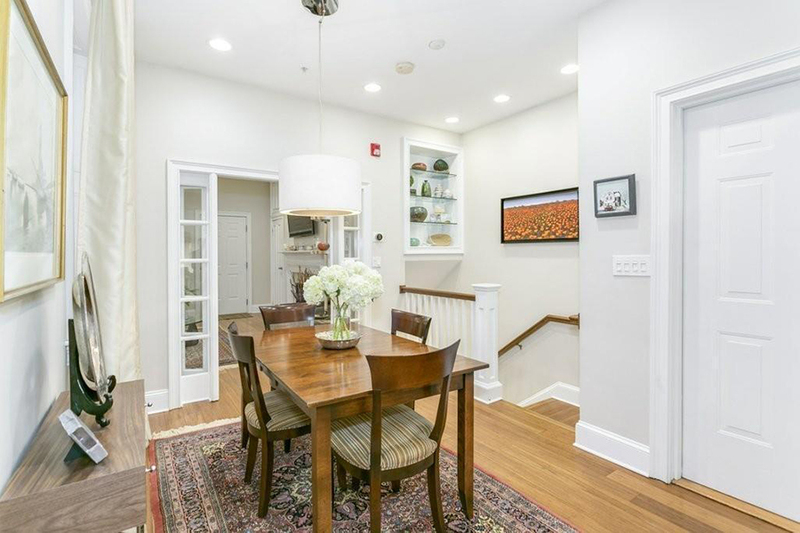 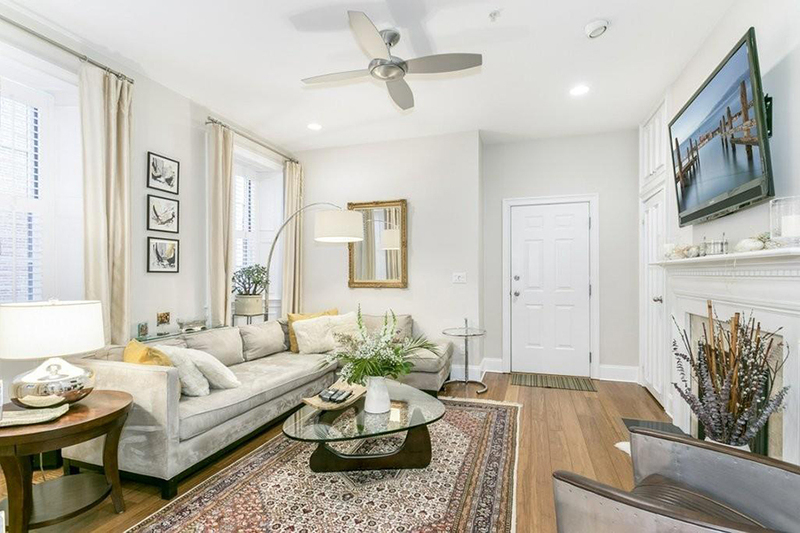 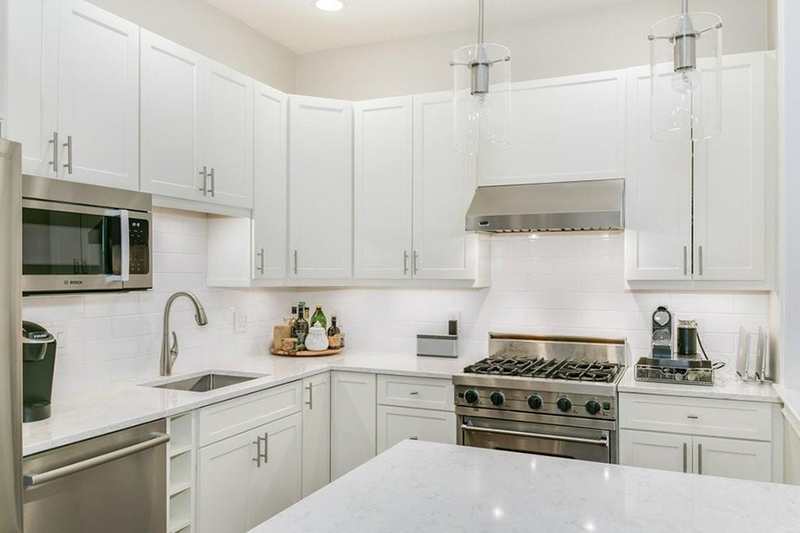 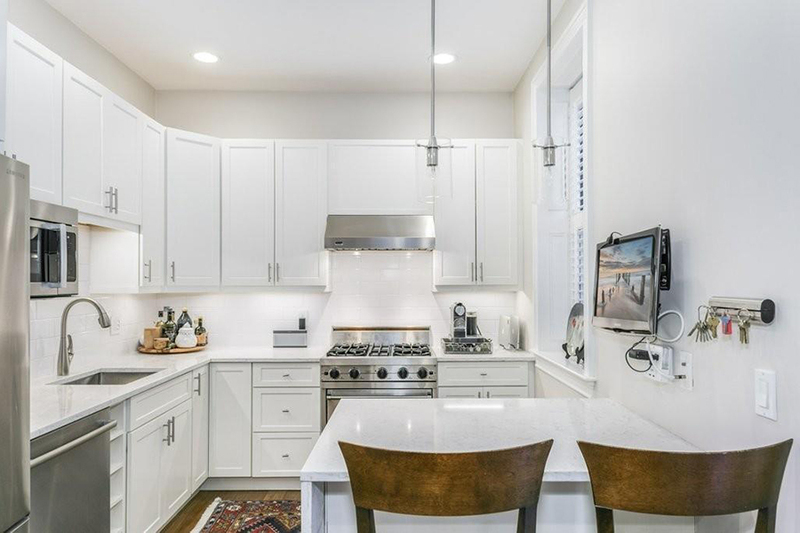 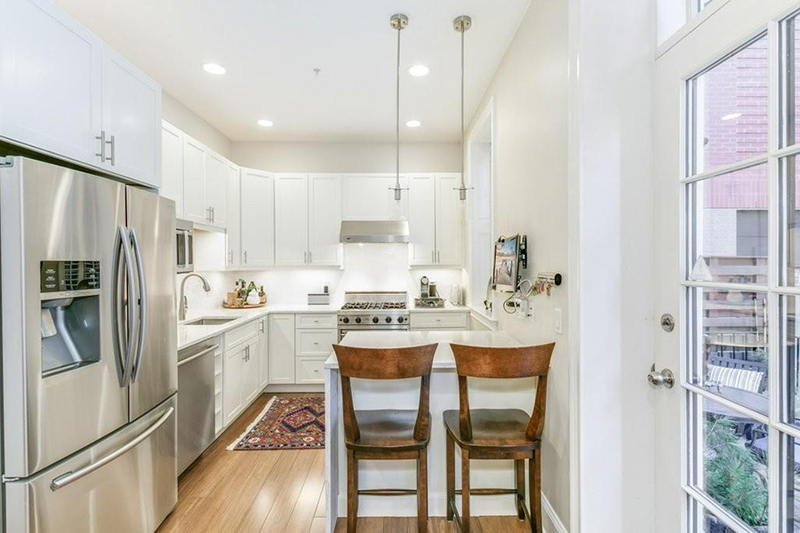 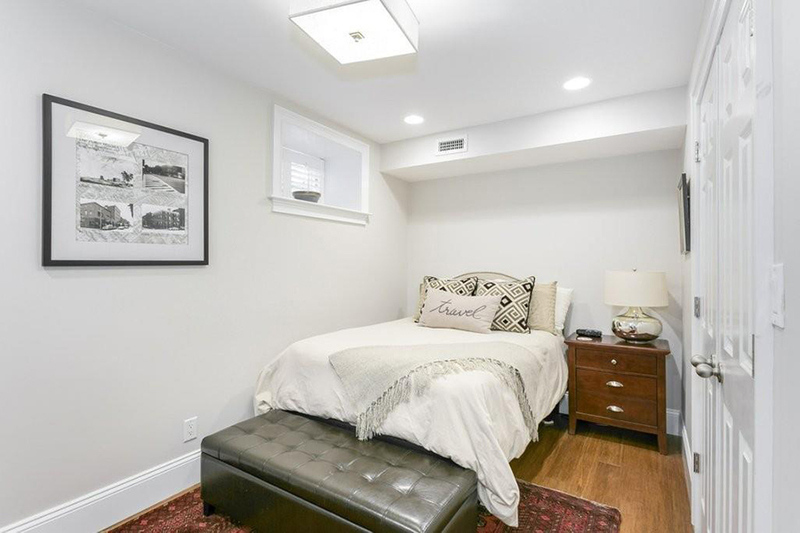 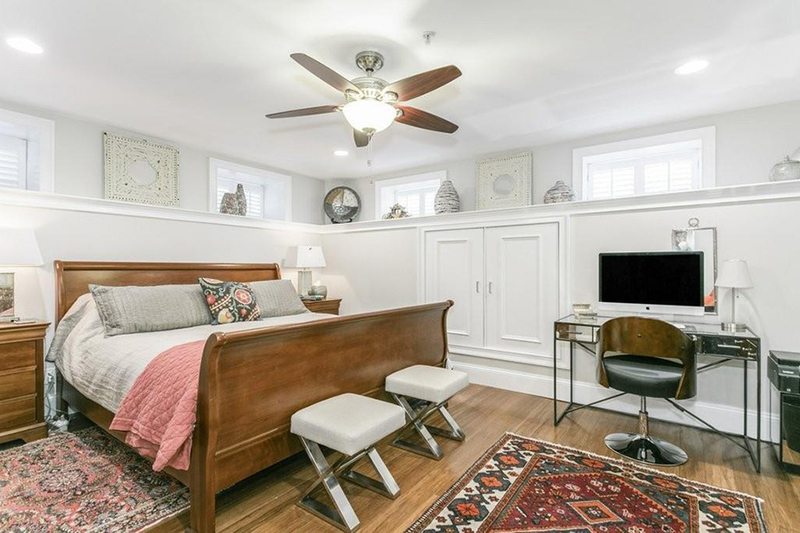 The two-bedroom abode for sale has been handsomely renovated, offering a gas fireplace, a shiny new kitchen, a Nest thermostat, and plenty of built-ins. 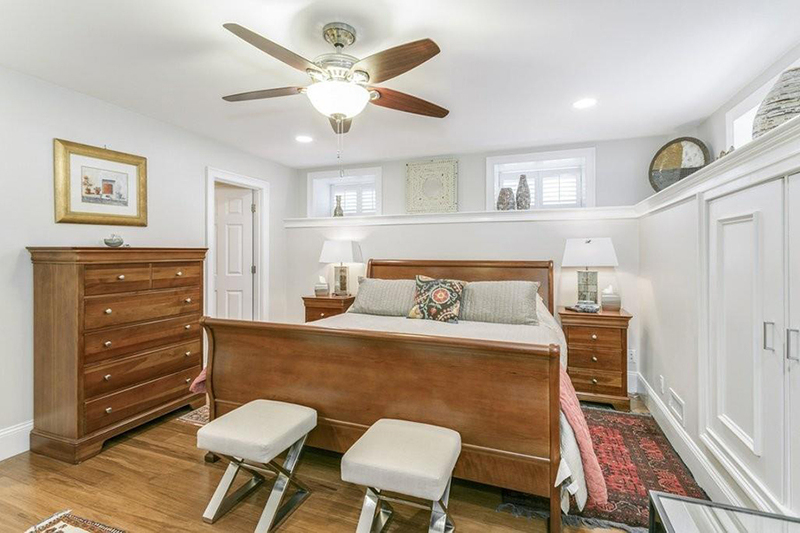 Original details like crown molding remain, and outside, there’s a stone patio with room to raise plants. 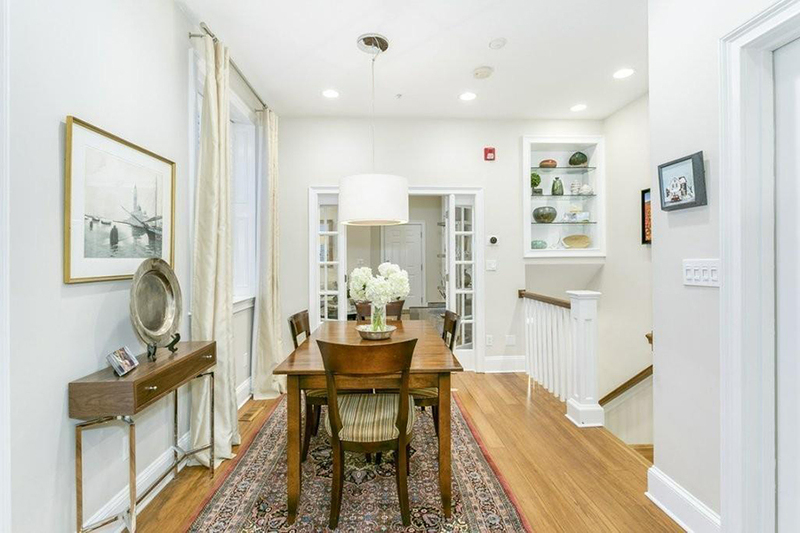 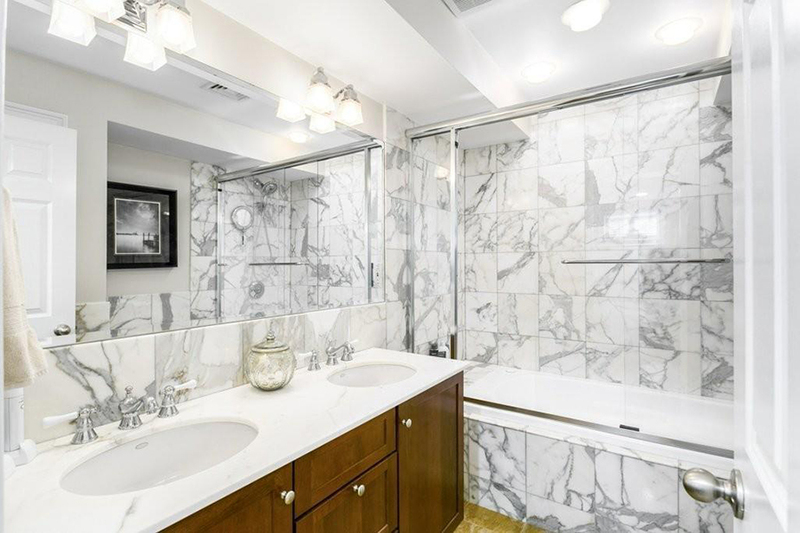 For information, contact the Steven Cohen Team, Keller Williams Realty Boston-Metro, stevecohenteam.com.